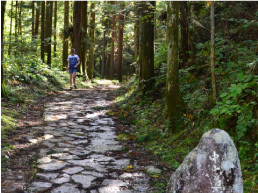 This is an economical ticket that transports you from Shinjuku to Takayama via the World Heritage Mount Fuji. 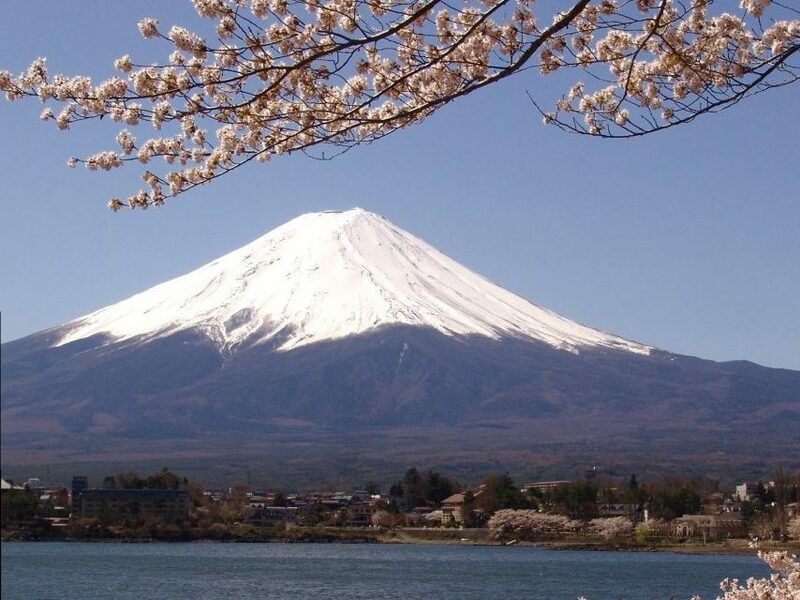 Go and Visit Mount Fuji taking an express bus from Shinjuku. 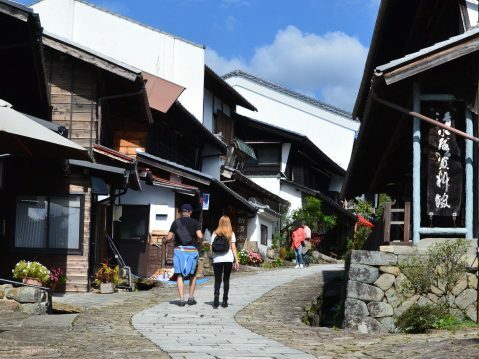 *Express bus bound for Takayama valid for 2 days. 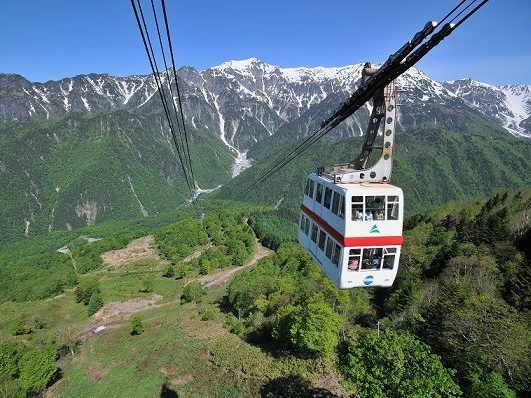 The fare for children will be 3,350 yen per person until the 31st of March, 2019. Please make a reservation and purchase your ticket 5 days before through our website. Reservation required both buses. The buses are always crowded. After payment, We will give you a voucher. Please be make sure to print your voucher in advance. Please note that the tickets cannot be purchased at ticket office on the day. 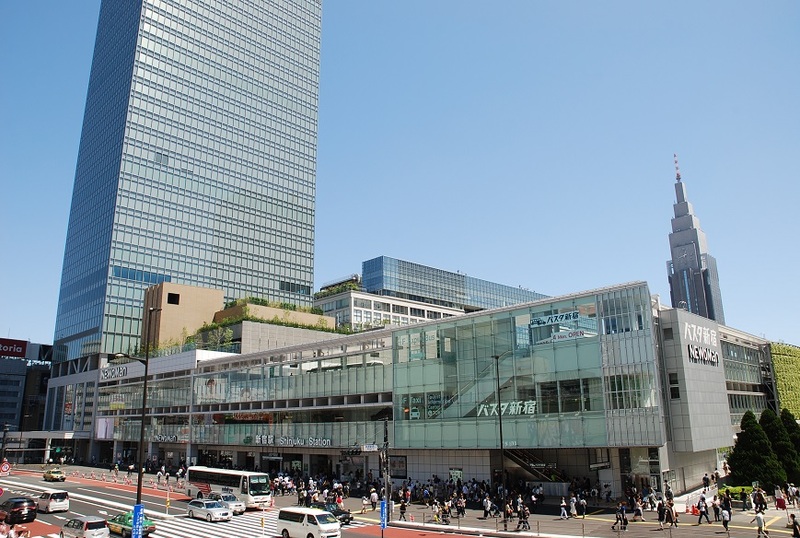 The bus (Fuji-goko Line) will leave at “B” area of 4th floor in Shinjyuku Expressway Bus Terminal . However, the departure stops may change at the last minute, depending on the operational situation. Please check the departures information in Shinjuku Expressway Bus Terminal and any announcements made by staff. Please show your voucher to the driver when you getting on the bus. ‘Fuji-goko Line’ to Kawaguchiko operated by Fujikyu Yamanashi Bus and Keio Bus. 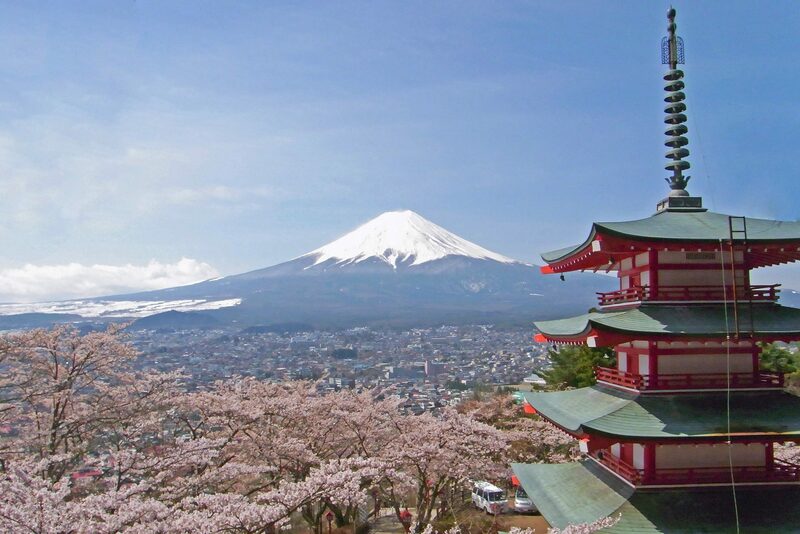 Mount Fuji (富士山, Fujisan) is with 3776 meters Japan’s highest mountain.Please enjoy your stay and view beautiful mountain around Kawaguchiko(河口湖) . 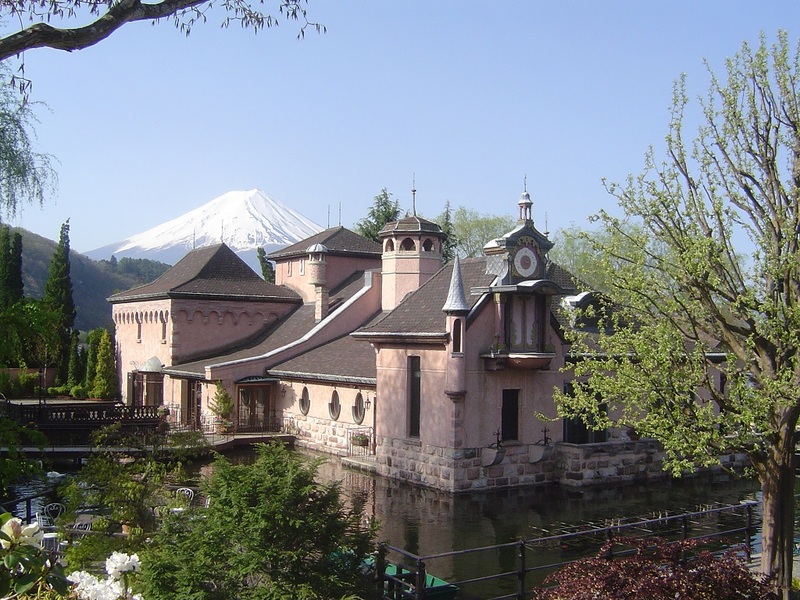 After visiting Kawaguchiko, take express bus to Takayama operated by Nohi Bus. Please show your voucher to the driver.Please note do not miss the bus. 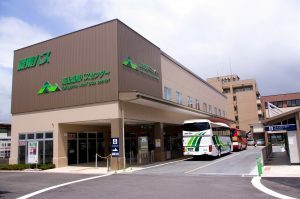 Arrive at Takayama Bus Terminal. Please enjoy your stay. *Express bus requires a seat reservation. *Express bus bound for Shinjuku valid for 2 days. *No guide and conductor in this tour. Variety of shows including historic music box concert, sand art live, and opera, and more are held. The great view of Mt. Fuji can be seen from the garden. It is popular for all ages and everyone's heart will be warmed. It is the only theater in Japan which dedicates to the monky show. Enjoy performance of healing, laughing, and excitement.